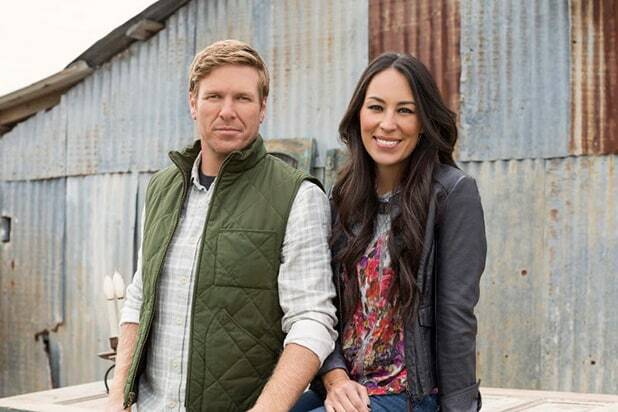 “Fixer Upper” stars Chip Gaines and Joanna Gaines have announced that the HGTV show will end after its upcoming fifth season. 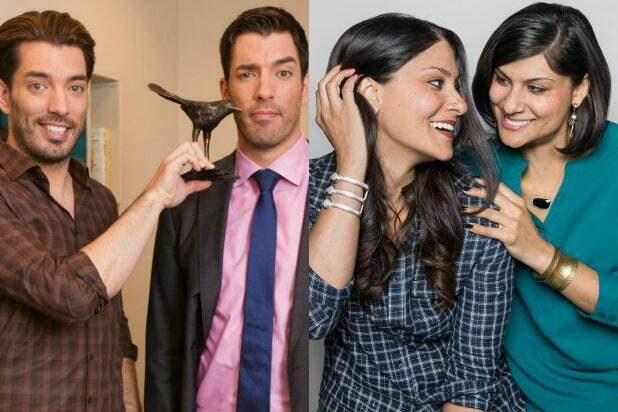 The reality TV series focuses on the duo who show a couple three potential homes for purchase in central Texas, each one of them requiring a certain amount of renovations. Joanna designs the home, while Chip is the lead contractor. Read their entire blog post here.